Understanding Fillings: Composite vs. Amalgam - Thomas E. Cooke, D.D.S. Our teeth are designed for a lifetime of use. With proper care, teeth may perform perfectly throughout our lives. Neglect or damage, however, can lead to tooth decay, which may sometimes require the intervention of a dental professional. For decayed or cracked teeth that can be saved, tooth fillings are a time-honored solution. Tooth fillings can be done in one or two visits to the family dentist, and will help protect natural teeth from further damage. Tooth fillings are materials that are designed to restore the function and stability of natural teeth. 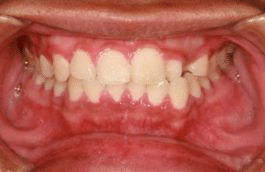 Fillings are often used when teeth have cavities due to neglect or aging. 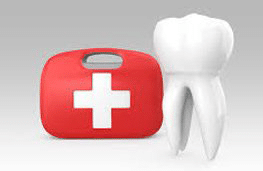 Cracked or broken teeth may also be filled to protect them from further damage. With the right filling and the proper dental care, tooth loss may be prevented. 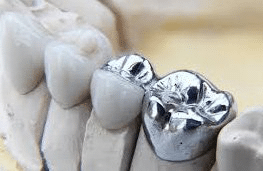 Amalgam fillings, sometimes called “silver” fillings, were the standard in dentistry for many years. Amalgam fillings are made up from a mixture of metals and are placed into the teeth. Gold and porcelain fillings are also very good at correcting the damage to natural teeth, but both have fallen out of favor in recent years. Gold is considered the most durable, but it is typically the most expensive choice and may require multiple visits. 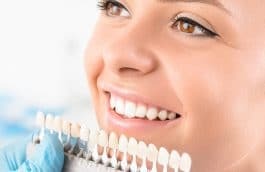 The most common in modern dentistry is the tooth-colored filling, sometimes referred to as “composite” or “bonded” fillings. This type of filling material is made up of special plastic resins and fillers held together in a matrix. The material hardens when exposed to a special light source. 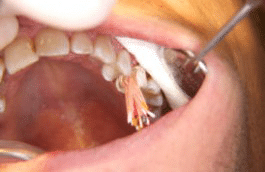 This type of filling is preferred, especially when placed in the front or back of the mouth. The filling is unobtrusive, looks natural, and lasts a very long time. Composite filling material may also be used to restore chipped or cracked teeth caused by trauma. 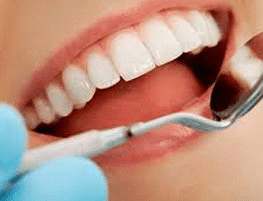 Tooth fillings are easily applied in a routine dental clinic visit. 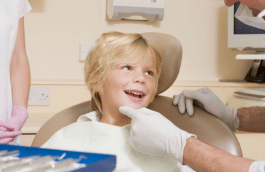 First, the dentist examines the extent of the tooth damage, sometimes relying on x-rays to spot problems. The decay or damaged portion of the tooth is removed, usually by drilling out the cavity. 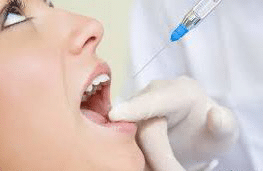 Patients are usually given a local anesthetic before drilling out the cavities. Then, the tooth surfaces are carefully cleaned. Finally, the filling itself is placed and shaped or polished to match the natural contours of the tooth surfaces. The type and amount of filling is determined by the tooth damage. The entire process is relatively quick and painless. Routine dental checkups and cleanings are important parts of oral healthcare. Your family dentist can spot problems before they cause further damage, helping to preserve your natural teeth for a lifetime of use. Cavity fillings are one way that dentists can restore teeth and prevent their loss. With tooth fillings, you will be able to maintain a healthy smile. Schedule an appointment with your local dental clinic today!